Automated scripts keep scanning the Internet 24/7 looking for any potential vulnerabilities the said hackers could exploit. And once they find a vulnerable site, they won’t think twice before trying to access it. 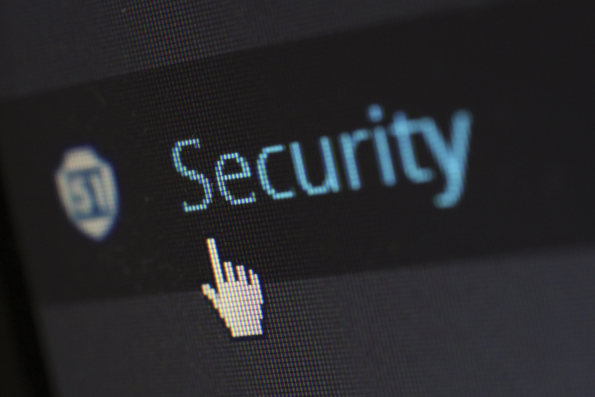 The good news is, by applying proper security, you can increase your chances of defending your business from the attack – here are the top security tips that’ll help you do that. An SSL is the very first thing every business should think about. If you haven’t done that yet, get SSL certificate now – there are too many benefits to getting one to postpone it. Not only does it protect the data of your site visitors and customers, but it’s actually required by Google. If you don’t have one, the search engine giant and owner of Google Chrome will mark your website as insecure, what will show to anyone accessing it using their flagship browser. Not to mention that HTTPS is a ranking factor since at least 2014. Sadly, while an SSL can protect your website from hackers looking to steal the data sent by your customers, it won’t do much in the case of a brute force attack. That’s where firewalls come in. When it comes to securing your site, you should get both a server-side (ask your hosting provider if they have one deployed) and a website one. Thankfully, popular content management systems such as WordPress offer lots of great security plugins, such as All in One WP Security & Firewall, that are available free for all its users. And in this case, free doesn’t equal poor quality – as these plugins are capable of securing your website from the majority of common attacks against a WordPress site. 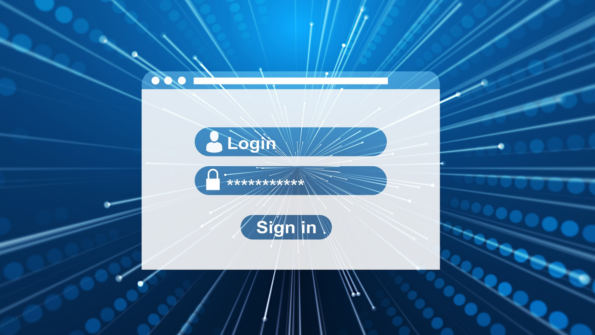 One other tip that applies to content management systems is to hide your admin login page. For example, WordPress uses the notorious /wp-admin/, which looks like an invitation to someone who would be interested in getting inside your site. By hiding this page and implementing a personalized URL you’re not only reducing the chance of someone attacking your website through it, but in fact increase its security as a whole. Especially if you hide the fact that you’re using a content management system in the first place (what’s possible with the use of some of the security plugins). This prevents hackers from trying to enter your site using vulnerabilities of a given CMS. Sometimes even the best security plugins and addons won’t help you if the hacker gets login credentials to your site. There are many ways in which they could get them – one of the most common includes making your password so easy that they simply guess it. And the industry statistics are far from optimistic. It is estimated that 3 out of 4 consumers use duplicate passwords, and almost 50% of people use passwords that are at least 5 years old! This means that if your password has ever showed up in a publicly available file with stolen passwords in one of the security breaches (which affected many big companies), it’s just a matter of time before someone connects the dots and finds your email and password that they need to access your website. The same applies to people who are sharing the access to your website. In fact, it only increases the chance of getting affected. That’s why you should enforce the so-called secure password policy for anyone who has the access to your site. Make the passwords long, change them frequently, and use as many different characters as possible. Sometimes hackers make changes that are visible only to a specific group of visitors (for example, only from a specific location), or make the breach invisible to website admins. To spot that, visit your site using different browsers (always clear cookies and caching) and location (you can change it using a VPN). And, if you don’t want to use a VPN, simply ask your friends who are in a different city to check the site for you. On top of telling you about any ranking problems with your website, Google Search Console can provide you with security info about it. Simply view the console frequently enough to spot the alert before your visitors get affected and it’s too late to fix it. It’s hard to spot all the security issues yourself. Because of that, on top of installing a firewall, it’s worth getting a malware scanner, and an antivirus. While those will usually protect your site in real time on their own, it’s also a good idea to trigger the scans manually every few days to see if there is anything suspicious about your site. While all the above sound quite basic, it’s the simple things that often lead to a security breach. But if you implement all of the preventative measures and check your site frequently enough, you should be able to avoid the majority of danger. And this’ll allow you to grow your business without having to worry about hackers and data security.